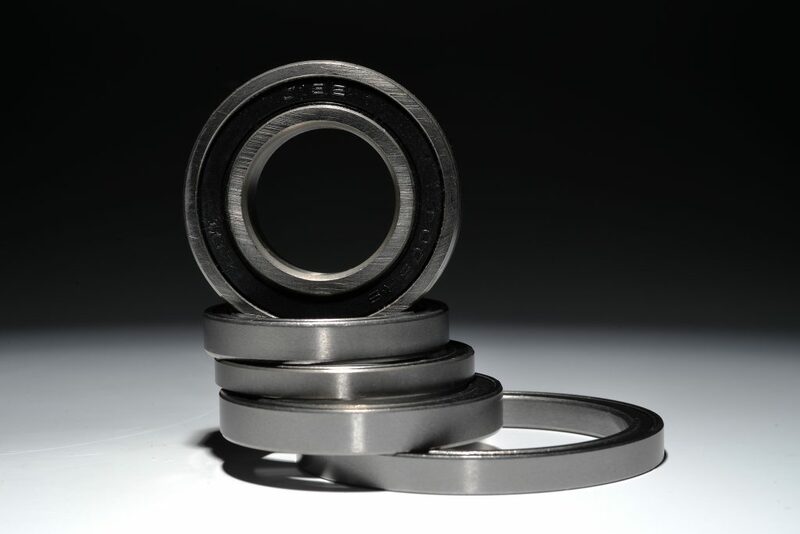 BlackBearing has developed a complete range of specific bearings combining strength and performance, specific to the constraints of the wheels and hubs. Available in B3, stainless steel B3, B5, Stainless steel B5, ceramic. Suitable for the biggest brands of wheels and hubs on the market.